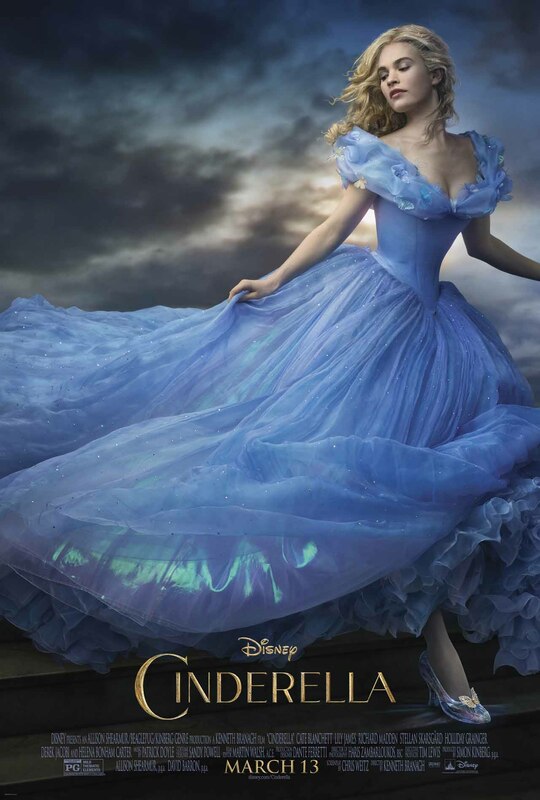 Synopsis: The story of Cinderella, only this time live action! … again. Would you be able to sit through it? : It’s pretty boring, however, there is an insanely ridiculous amount of heaving cleavage. All of the women’s costumes look stunning, but 90% of them push their wearer’s breasts into the ionosphere. Even the Fairy Godmother is busting loose. And for the ladies, there are more bulges on display here than an entire shelf of canned peaches with botulism. Any scary/violent parts? : Not really. The king doesn’t try to murder the grand duke with a sword in this one. Anything that will screw up your kid’s head? : The tight pantaloons. Any lessons to be learned? : Do your chores. Recommended age: 5. 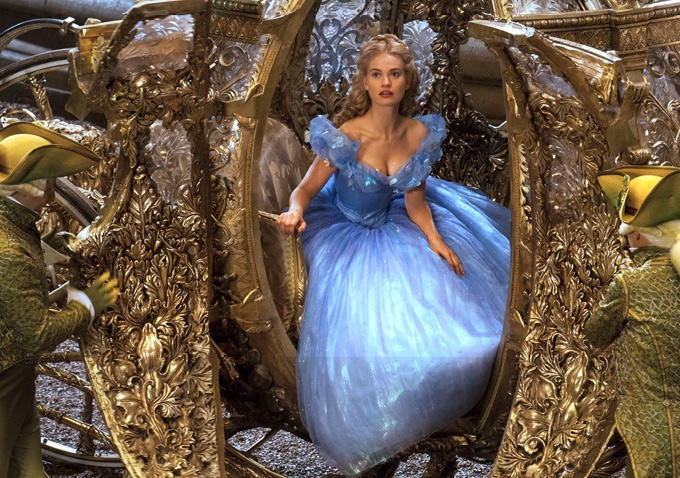 It’s Cinderella, but the live action is generally harder to swallow for the younger tykes than animation. Rent it, buy it or avoid it? : Rent. This is as pretty a movie you’ll ever see, and seems to have been created just so it can win an Oscar for Best Costume Design. And that’s the bottom line: much like the titular character, it’s beautiful, but has no real substance. I was really hoping that Cinderella would be a stronger, better role model this time around, and she is a little bit less of a helpless fawn to an extent, but in the end she again just kind of resigns herself to her fate. Why doesn’t she just tell her stepmother to go piss up a rope and make her way to the castle, where the prince will undoubtedly recognize her? Instead, she just shuts down into a fugue state, and probably would have been locked in the attic for the rest of her days if the mice hadn’t opened a window so the prince could hear her singing that awful “Dilly Dilly” song. 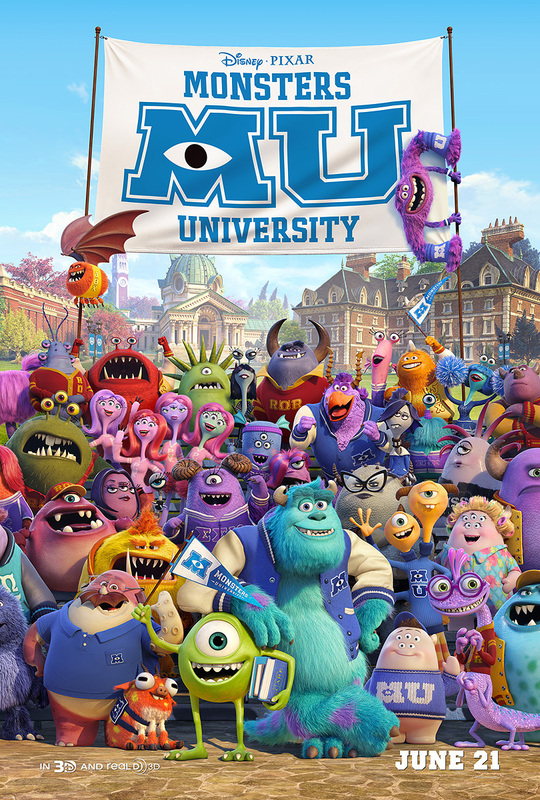 I’m going to go see this as soon as I get off work. Hopefully they have restrooms at the theater. 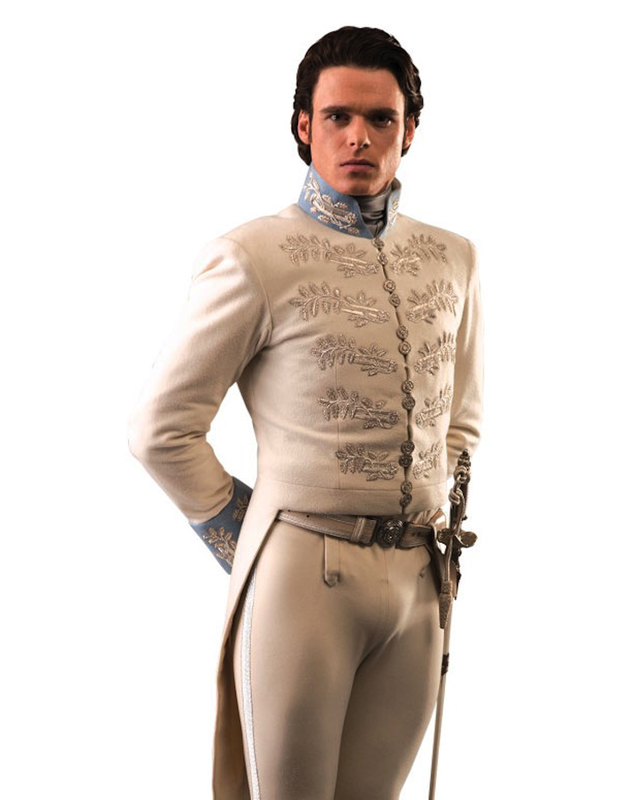 Holy bulging bits, Robb Stark! It’s a solid movie to watch for the whole family. If a tad too simple. Nice review. You & your heaving cleavage! This rating is a bit too low. And…. Frozen Fever, man! Once again, I’m left to wonder how your daughter hasn’t picked up blogging yet. She’s a natural reviewer. I felt much the same about this, though I do think I liked it quite a bit more than you did. Also: “And for the ladies, there are more bulges on display here than an entire shelf of canned peaches with botulism.” CANNOT. STOP. LAUGHING.